Call me biased, but I'm sort of obsessed with the Iranian aesthetic. Something about lightly patterned geometry (hint hint where I get my wardrobe inspiration from), warm lighting, and deep and rich colors that are just so aesthetically pleasing, provoking, and calming all at the same time. Can't help but being nostalgic about my last summer soaking up the sun and emotions of the motherland (and significant progress on my upcoming Tehran Streetstyle book!). It doesn't help that I've been glued to my books this past week, frantically trying to catch up on schoolwork in anticipation of upcoming midterms. 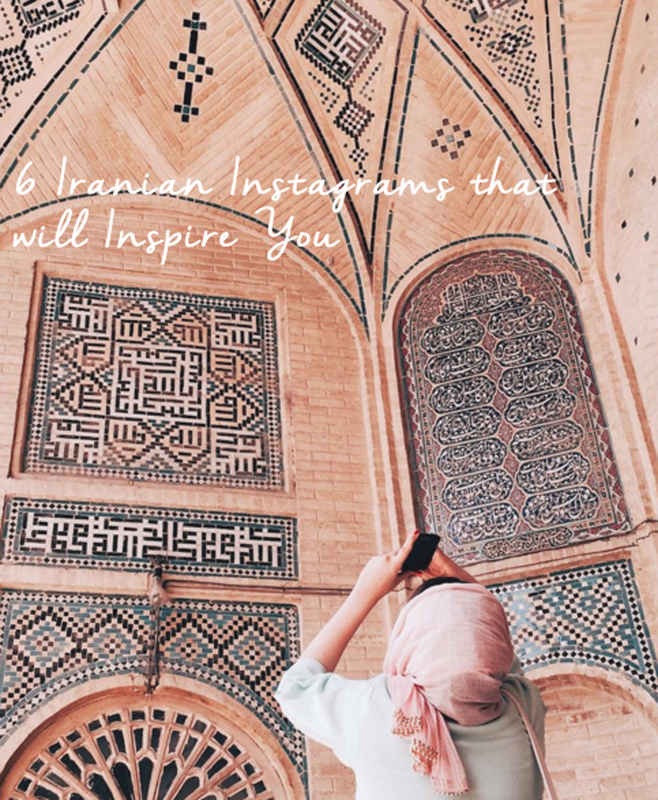 Whether just dreaming of being back in Iran or trying to procrastinate in my studies (most likely a combination of the two), I've been constantly scrolling through the insta galleries of a few of my favorite accounts, and thought that it would be nice to share a major source of inspiration for me. I hope you enjoy them, too.